Have you ever thought how an in-store solutions company can help increase your company’s Sales and improve your execution as well? More importantly, how it can do that at a fraction of a cost against conventional methods that require big marketing spends? Well....we have been doing this successfully with some leading companies in India over the last 5 years. Retail Scan has a proprietary app based store tracking technology, wherein companies can even ask its own merchandisers or sales force to do a Retail Audit by themselves. The app allows the user to geo-code every store and upload data and images within a minute. These are then processed within minutes and are published online. A live alerting process communicates non compliance areas in execution to the problem owners and improvement is tracked online. 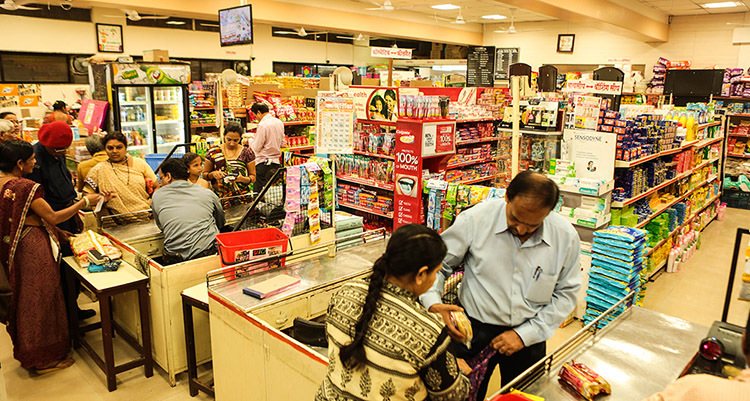 Consider India.... a country which is characterised by more than 6 million retail outlets that account for almost 90% of total retail sales in the country. While organised retail is gaining ground, traditional or general trade is also innovating to stay relevant. Over the last 5 years, we have asked many a big FMCG players about how many outlets they reach. The answers have been anywhere between 0.2 million-1 million. However...when we asked some further questions like, “How many of your top stores in Chennai....as we speak, are out of stock on your best-selling brands?” or “ Is your shelf share keeping pace with your market share?” or “ What is the optimum throughput level of your top 3 brands in a typical mass merchandise store in Bangalore that can help the retailer maximise his return on capital employed?” ....the answers have not been that assertive. Actually, that explains it. This is where Retail Audit Services help companies the most.